Children’s Day Event is Now Full! Educate to protect and preserve. 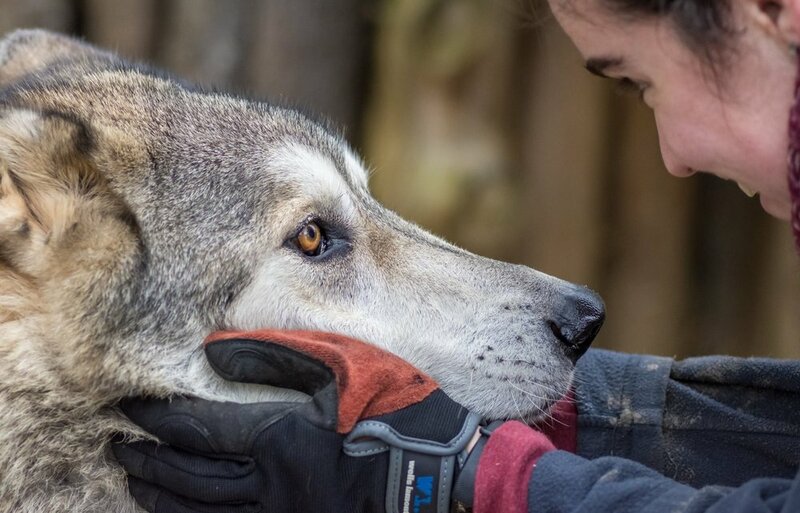 See and learn about Wolfdogs at a working sanctuary dedicated to these animals. Learn more about ways to the Farm by clicking the link below. There are plenty of ways to help at Full Moon Farm. Whether it is volunteering, donating to our Amazon Wishlist or Sponsoring a Wolfdog. Find out when the Farm is having open events to the public and come hear some of the Wolfdogs stories and meet many of the volunteers. Meet our Wolfdogs through the eyes of our volunteers by reading stories of their past experiences with their favorite animal. Nestled on 17 acres in Black Mountain, North Carolina; Full Moon Farm Wolfdog Sanctuary serves as a place of salvation and solace for many misunderstood Wolfdogs.